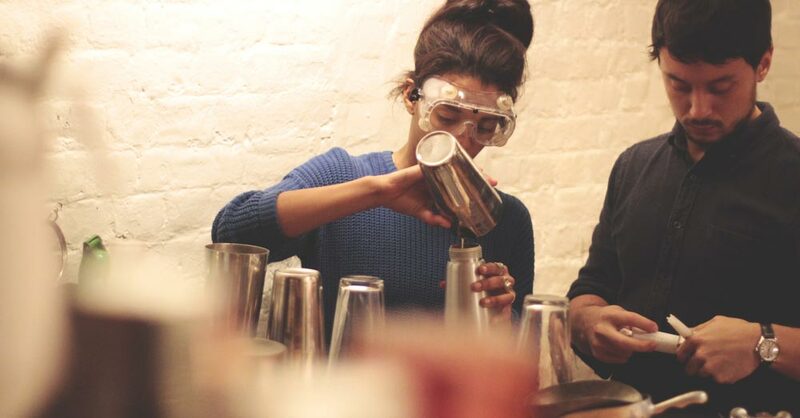 “Went with my girlfriend for their new molecular mixology class. The guy taking the class was incredibly knowledgeable about everything cocktail and, as it was only two of us, we possibly got a fair bit more attention than you normally would. 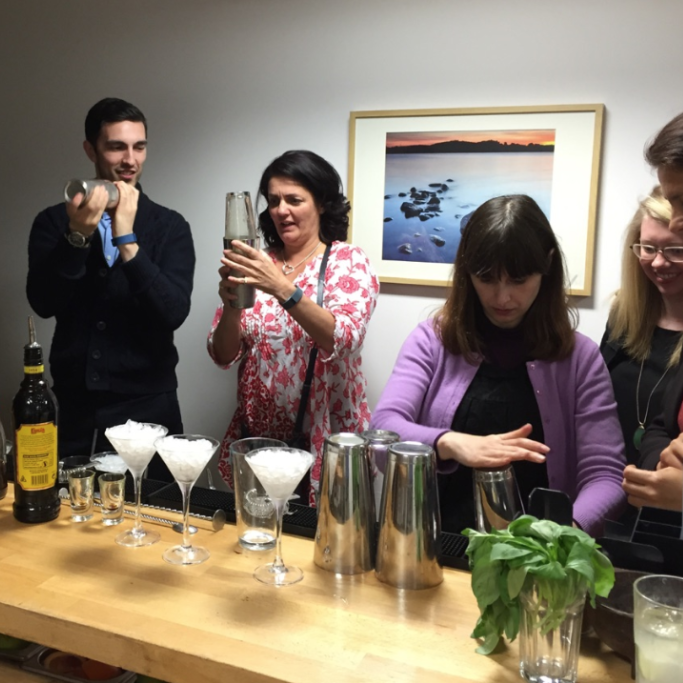 Having said that, I’d recommend this to anyone – using dry ice to make your cocktails entertains every time! A lot of alchohol – cocktail on arrival, make and drink another four with the instructor, followed by another in the competition at the end! Highly recommend this place.” Jonathan Paul, Local Guide. Although you may not be as lucky as Jonathan and get an instructor all to yourself, rest assured that all of our masterclasses put 100% involvement first and foremost. So whether there’s 2 or 20 of you, you’ll feel like you’ve got well and truly stuck in – and learnt something in the process. Aside from the dry ice, guests at one of our molecular classes will get the opportunity to learn a number of modern and progressive mixology techniques, such as making an earl grey mist, using an iSi cream whipper, and learning all about the process of spherification. Looking for something a little different for your next date night? 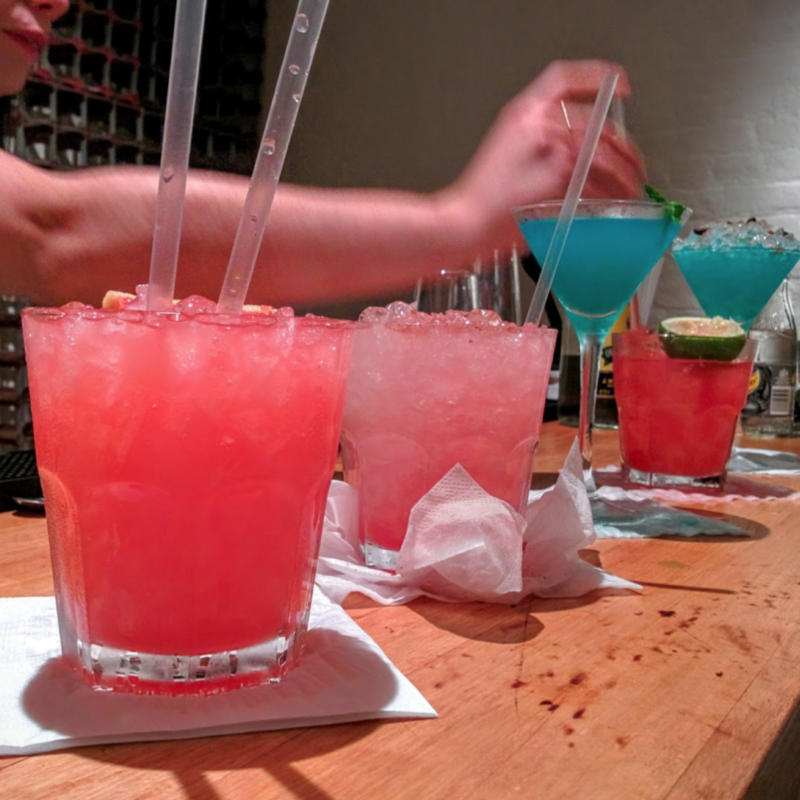 Book yourselves in to a cocktail making class via our website, or get in touch with one of our event organisers on 02080 037 982.